Get in the know! 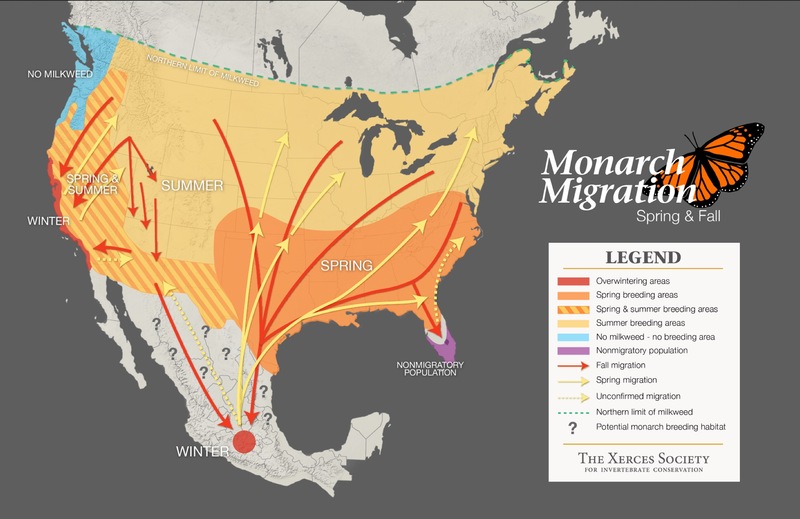 Click to read more about recent news and upcoming events regarding monarch butterflies. Learn about monarchs, milkweed, and more! 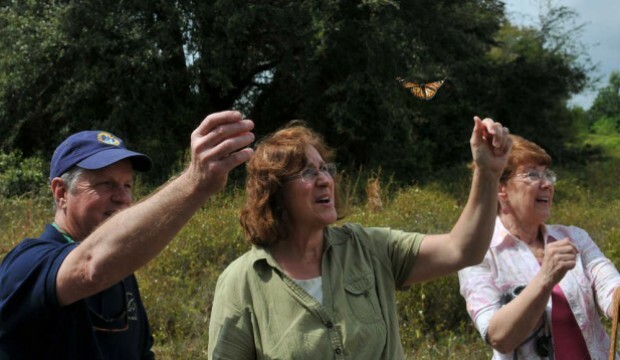 Find out how you can get involved with saving the monarchs! Support research in the College of Science and Mathematics. As with the butterfly, adversity is necessary to build character in people.. This is a website designed to help you learn about Monarch butterflies and how you can get involved by helping them through citizen science. Scientific Literature made easy! Browse summaries on monarch-related papers and reviews. Visit our student blog and check out our current projects in the lab or ask us questions. 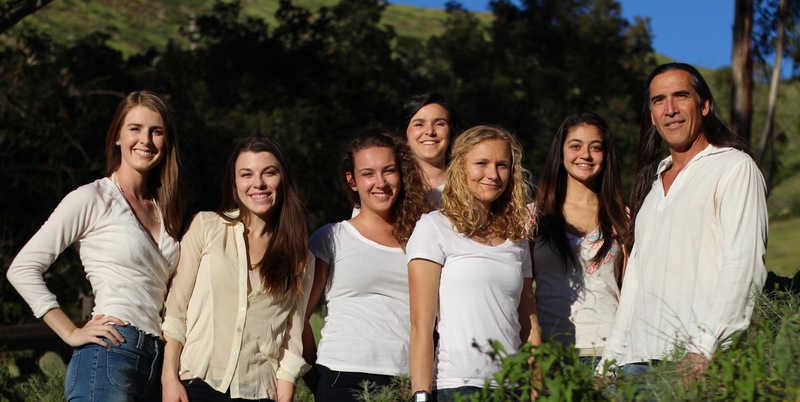 Support Cal Poly's College of Science and Mathematics and student research program! If you locate a tagged monarch, please report the details about your sighting to Monarch Alert. Have a butterfly garden? Please complete our online survey about butterfly gardens and Monarch Butterflies breeding.